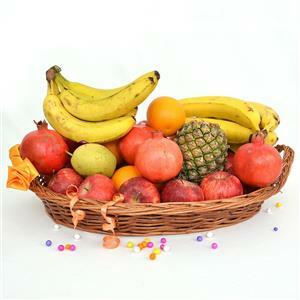 This flavoursome basket of fruits from GiftsAcrossIndia.com can be sent as Gifts across India for your dear ones in all cities in India. 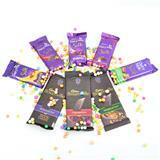 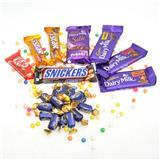 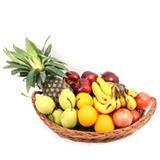 The hamper which can be hand delivered is composed of a number of fruits that are fresh and quite delectable. 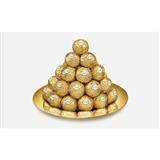 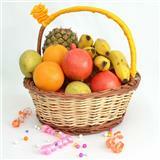 These fruits have been placed in basket that is decorated and has handles on both sides.